Since Google dropped the "Project" and officially made Google Fi a company effort that appears less susceptible to a sudden shutdown, we've been expecting the wireless service to work a bit more like other carriers. One big point in that regard is availability of service. 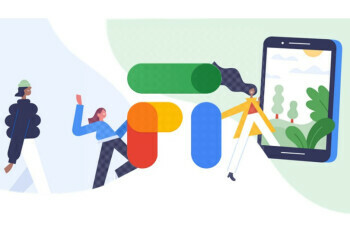 Previously, Google Fi was only available to purchase via the website, but now that is changing.